It's Update Friday! My weekly foray into the archives, when I take an old post from back in the day (when I was less savvy and only scanned one picture) and spiff it up with new knowledge and pictures. 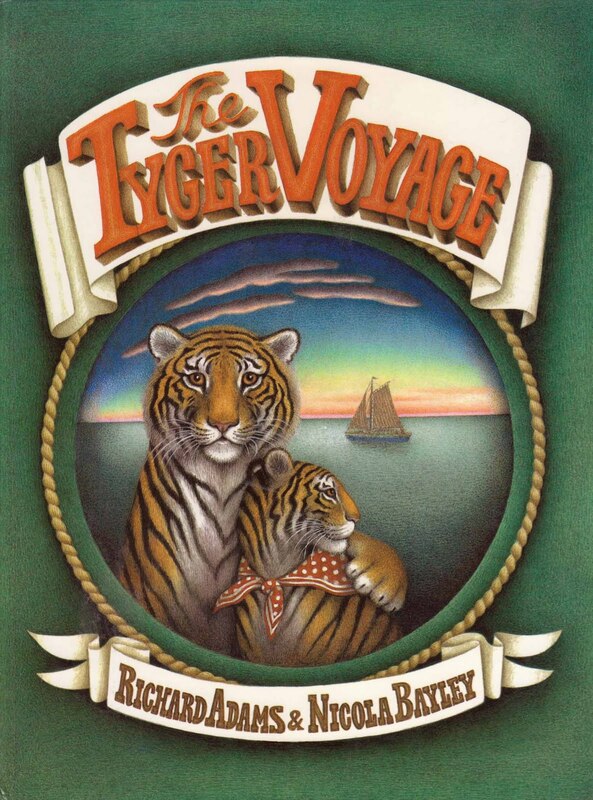 So here, for your viewing pleasure, is my spiffed up review of The Tyger Voyage by Richard Adams from 2007. Enjoy! Great Monday Give: Who Took the Farmer's Hat?